Posted on 22 August, 2013 at 11:51 am. 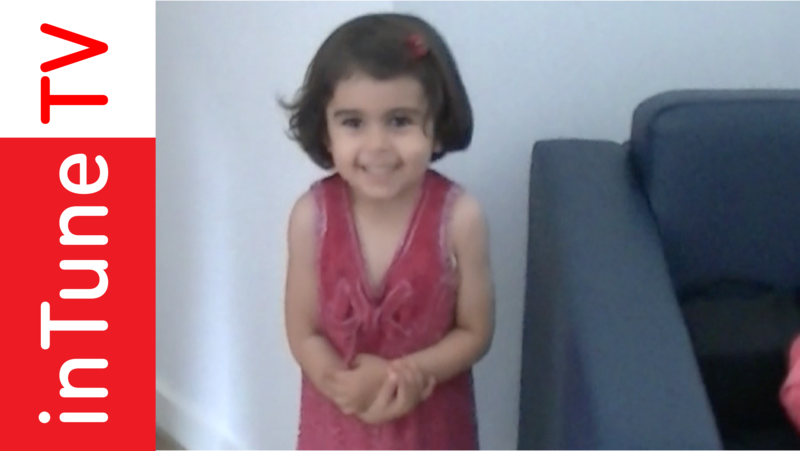 Little Serena has lived with her family in the Belvidere homeless hostel since they fled as refugees from Syria. We’re giving them and other Belvidere families TVs and radios while they wait to find their feet. Serena can speak lots of English now and mixes it with Syrian in ‘Twinkle Twinkle Little Star!’ She’s quickly mastered the Scouse accent! We love Serena’s rendition of this classic English nursery rhyme.